Staffed hours are subject to change. 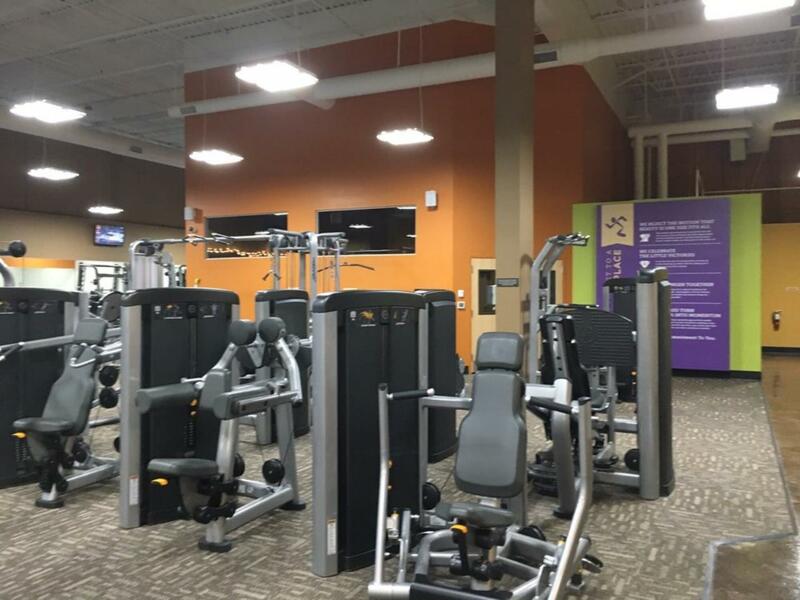 Please give us a call to confirm operating hours or to schedule an appointment for a tour. 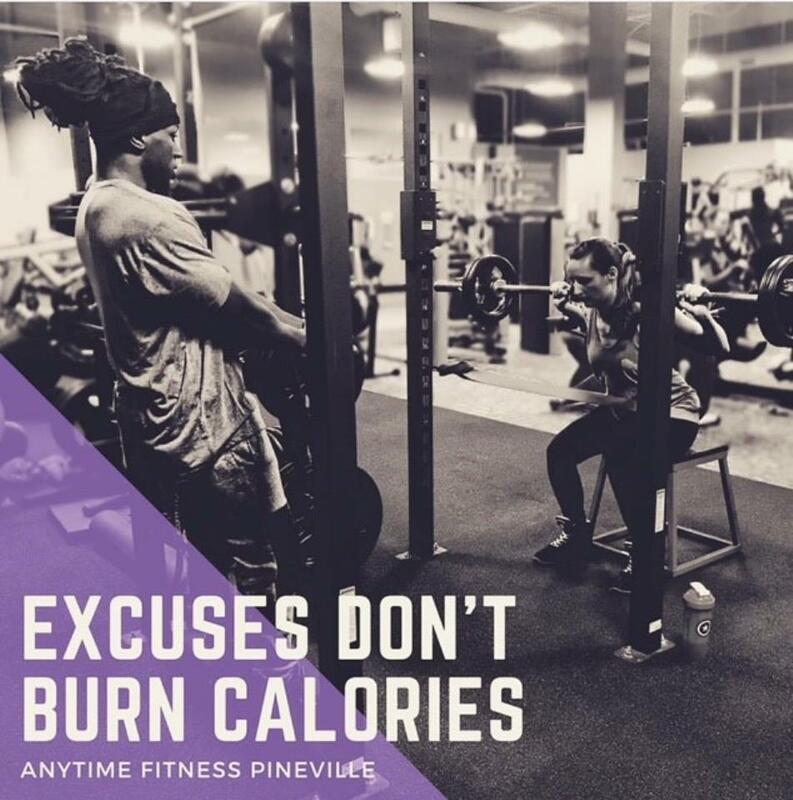 Michael and Susan Gilder are the Owners and Managers of Anytime Fitness Pineville located in Pineville, NC just outside of Charlotte. We are both veterans of the United States Air Force with 51 years of active duty service between us and retired in July 2014. 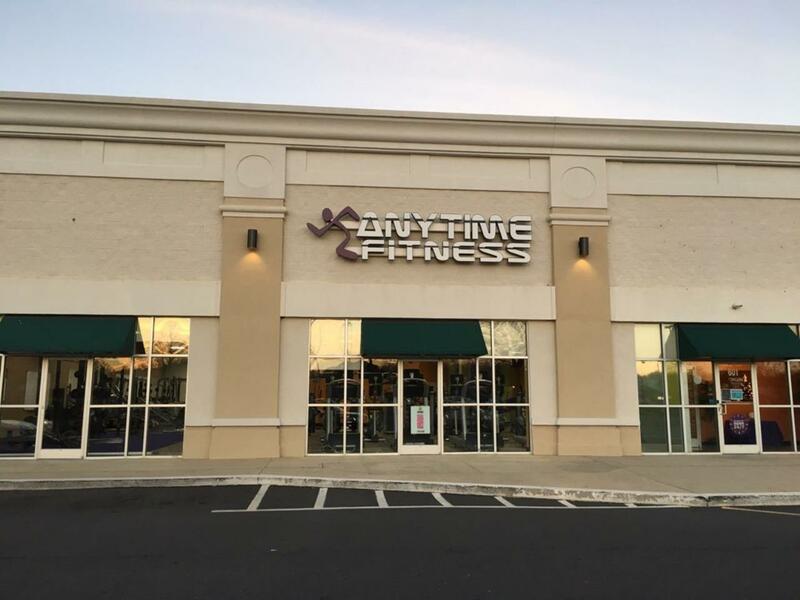 When it came time to transition from active duty, we really wanted to do something that inspired us and allowed us to spend time with our family…Anytime Fitness filled both those needs. 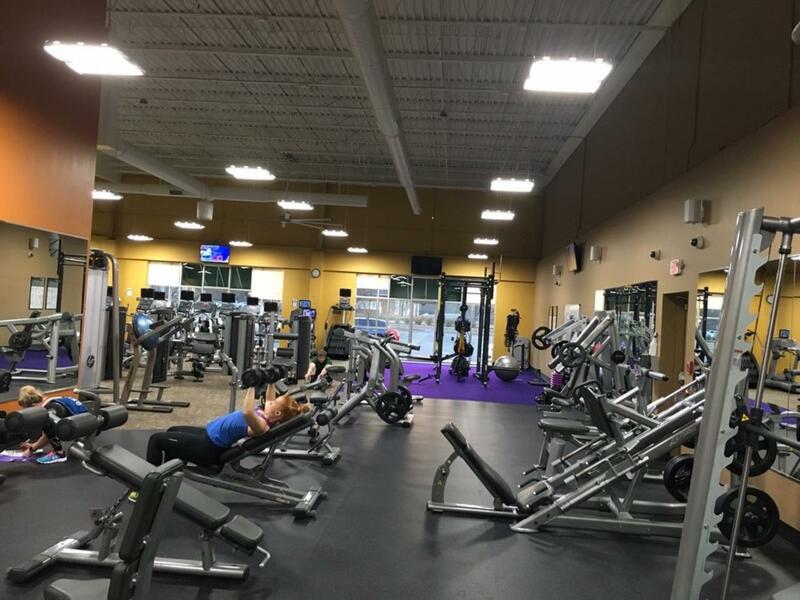 We are passionate about fitness and helping others achieve their fitness goals. Like many Americans, we struggled with our weight and our fitness throughout the years. So, we know what it’s like to regret going to a gym or resist that pumpkin cheesecake muffin. 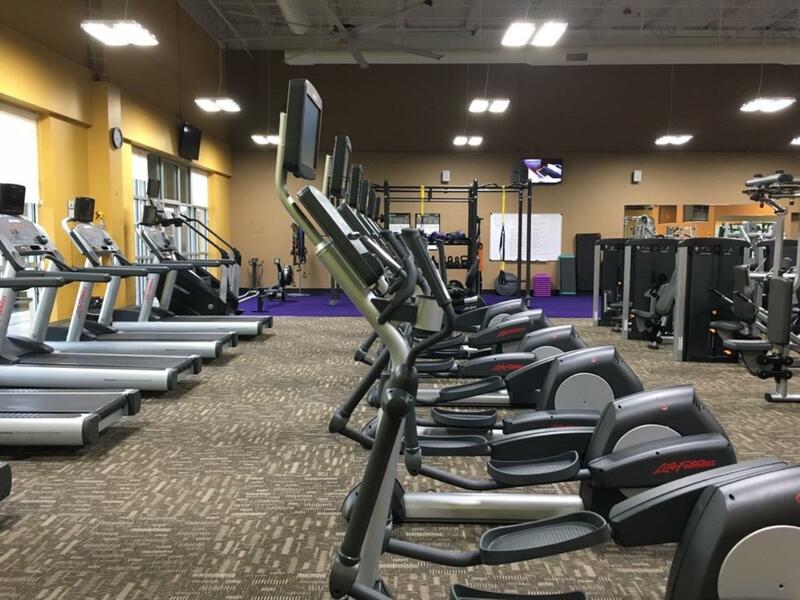 With our many years of real-life experience and brand new state-of-the-art fitness club, we can help you achieve your health and fitness goals! Come in and say Hi today.